These crucial questions get forgotten, but will get the best value from your wedding planner and venue. 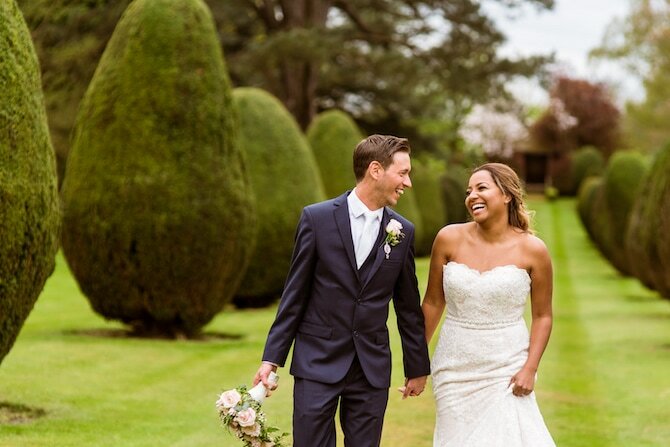 The Elvetham’s Senior Wedding Specialist Kacey Dixon gives us her top tips on what you should be asking your wedding planner. 1. Can we book the wedding venue for exclusive use? 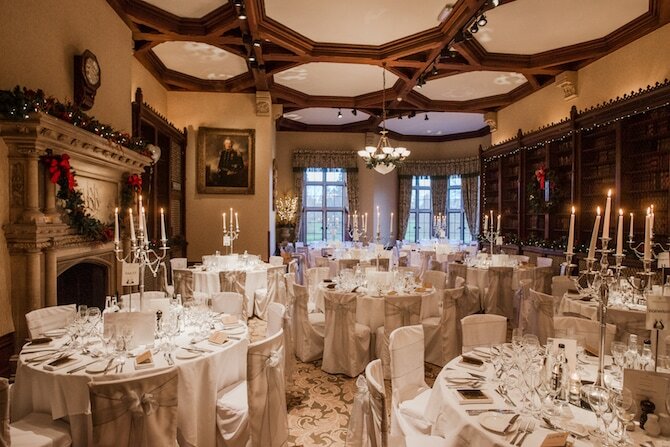 At The Elvetham, exclusive use for your wedding means that there will be no other events taking place on the same day, such as private functions and meetings. 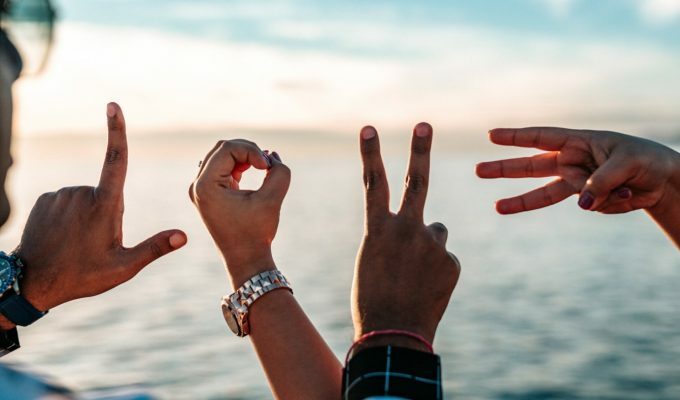 You and your guests will have exclusive run of the venue, including using public spaces for wedding miscellany like a gift table, card post-box, photo booth or sweetie cart. If you don’t choose exclusive use, discuss with your wedding planner what other events are taking place that day, so you’re completely in the know. 2. Does the venue have music license limits? As per local laws, venues often have specific times that the evening reception music must finish, or be lowered to a certain volume. Ask your wedding planner what applies at your venue so you can plan your timings or book your live music act accordingly. At The Elvetham DJs or live bands can play music until 1am on Fridays and Saturdays, and 12am on Sundays. 3. Can we make a block booking of bedrooms for our wedding guests? It’s likely that your guests will want to stay overnight after enjoying the frivolities of your big day! Check how many bedrooms your venue has, and if you can reserve a certain amount in advance so you can guarantee bedrooms for your key guests. 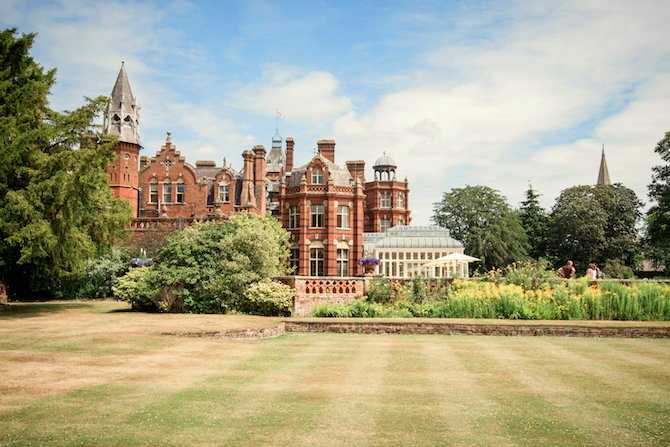 We gladly hold a block booking of up to 43 bedrooms as soon as you confirm your wedding at The Elvetham. Guests can individually confirm these bedrooms by contacting our reservations team, and you can add more if needed – we have a total of 72 bedrooms! 4. 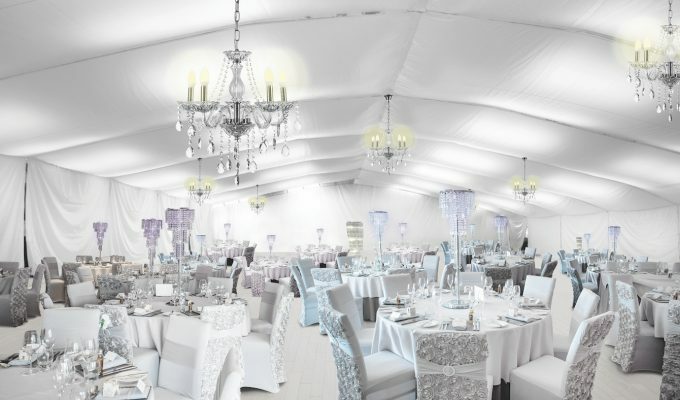 Does the venue recommend any regular or preferred wedding suppliers? You’re entitled to choose whatever suppliers you want for your wedding day – part of the fun is making everything personal to you and your wedding themes! We recommend taking a look at your wedding venue’s recommended suppliers, which will include photographers, florists, cake makers, make-up artists and more. The biggest benefit is that the suppliers will have worked at the venue often, and have a familiarity with the layout – especially useful for photographers who will know all the best spot! 5. When can we and our supplier’s set-up for our wedding day? 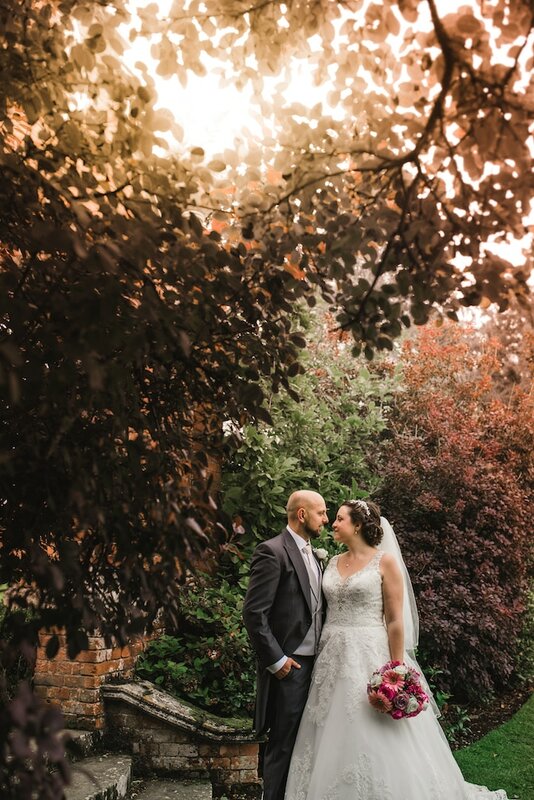 Check with your venue what time your suppliers can access the ceremony and reception spaces, especially important for florists, chair covers, and other décor. This may be dependent on the timing of your ceremony, and whether you’re exclusively hiring the whole venue. 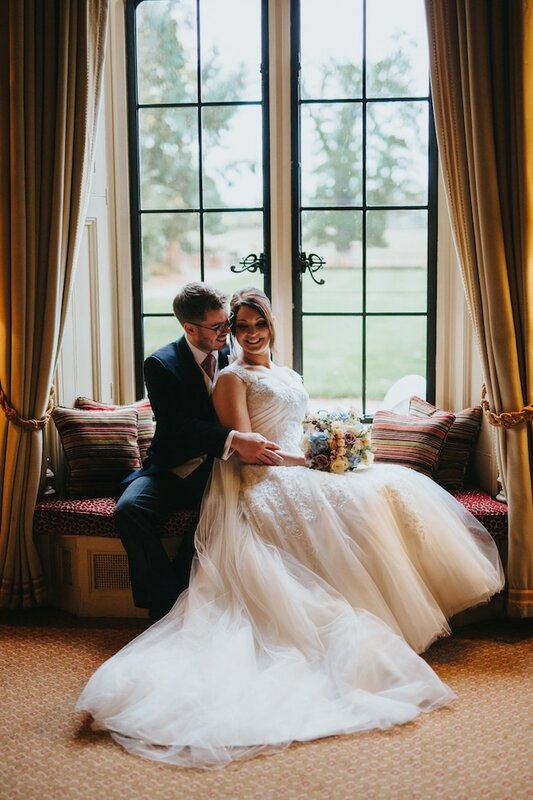 We provide a dedicated storage room at The Elvetham, so you can drop-off items such as wedding favours and table plans the day before, leaving you with less to think about on the big-day. 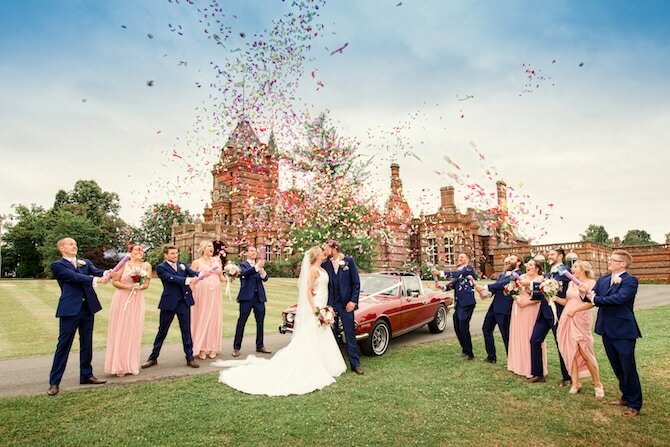 Following a ‘final details’ meeting with your Elvetham Wedding Specialist a few months before the big day, we will create a plan of exactly where you want everything setup on the day. 6. What amount of food and drink do you recommend for wedding guests? Keep your guests merry with regular food and drinks throughout the day, and ask your wedding planner what amounts they usually recommend. They will have extensive experience on the amounts that are usually catered, and when too much will lead to wasted money for you. You know your guests best, so if you think they need some extra wine with dinner, or more sparking water than still, share the information with your wedding planner and they’ll be happy to accommodate you. 7. Can we try food from our wedding menu before the big day? A menu tasting is a great opportunity to choose the courses for your wedding breakfast, and discuss any adjustments with your wedding planner. 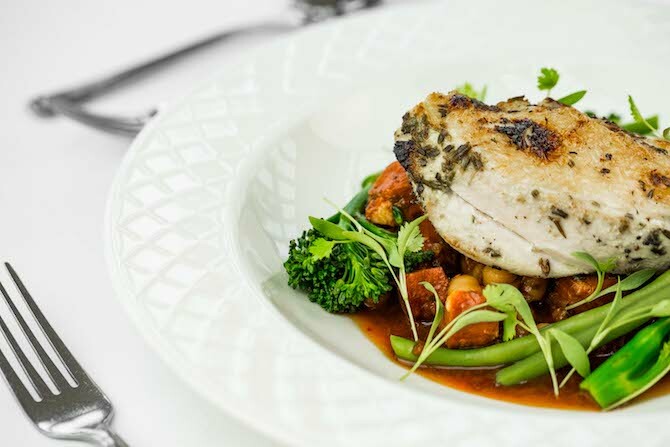 Our wedding packages include a menu tasting evening for the two of you, between 6 and 3 months before your wedding. You’ll enjoy a three-course dinner and a tasting glass of our house wines, and up to four guests can join you for just £29.95pp. 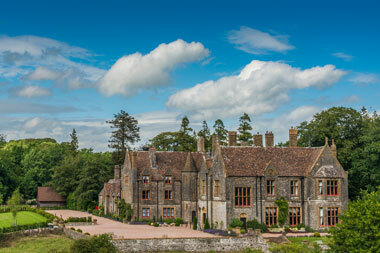 Now you’re ready to start planning your perfect Hampshire wedding! Speak to our friendly team today, or get in touch on Facebook or Twitter. 2018 Wedding Trends – What couples are telling us!